You may have eaten Beef Hor Fun, Seafood Hor Fun or even Sliced Fish Hor Fun. But have you eaten Venison Hor Fun before? 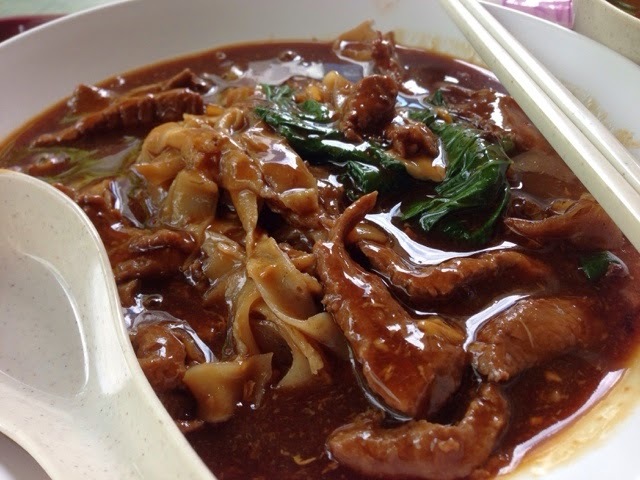 At Nam Seng Noodles & Fried Rice, why not try their venison hor fun. 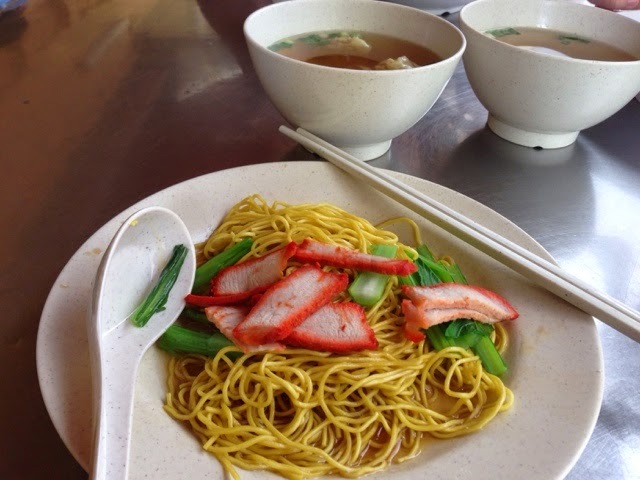 Nam Seng Noodles & Fried rice was formerly at the National Library (Stamford Road). After the national library was demolished and made way for redevelopments, they moved to China Street. 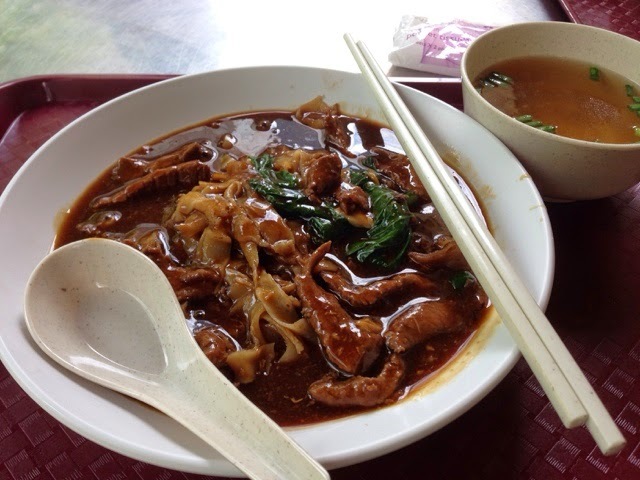 What I love about Nam Seng are the venison hor fun and wanton noodles. Each dish cost around SGD6.00 and the portion was just nice.